tap 6 ambient options. 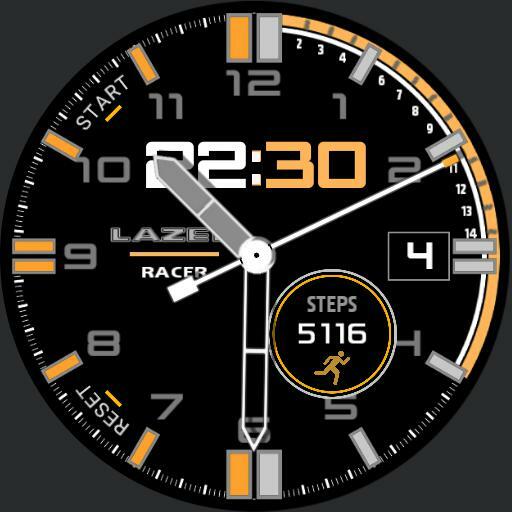 tap digital time to switch mode from 24hr to stopwatch mode. tap center to temporarily hide hands courtesy Ram Mor. tap start/reset for stopwatch. tap 9 for 4-step darkness filter. watch battery meter is second hand when ambient. step counter.